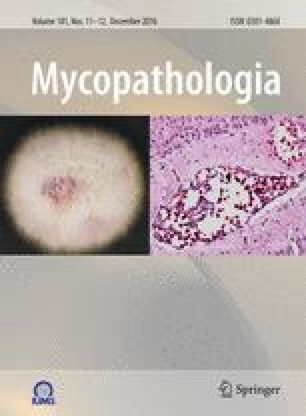 Paracoccidioidomycosis (PCM) is the most important systemic mycoses in Latin America. We describe a severe case of paracoccidioidomycosis in a 14-year-old boy, with a rapid disease progression. The fungal strain was isolated and inoculated into a T and/or B cell immunocompromised mice, which revealed a highly virulent strain. The case report presented herein emphasizes the importance of considering PCM in the differential diagnosis of patients with other infectious diseases in endemic areas and highlights a novel isolate.